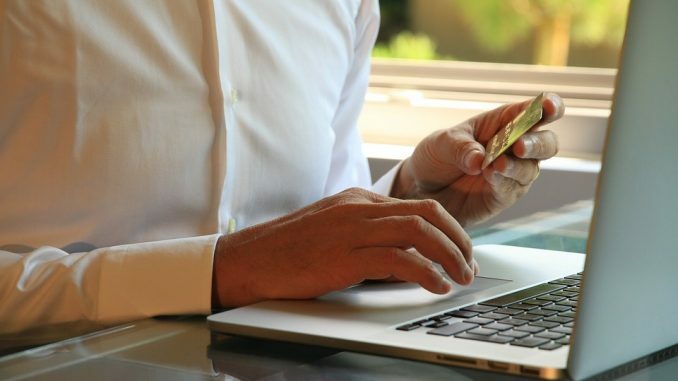 The e-commerce sector has grown by leaps and bounds. 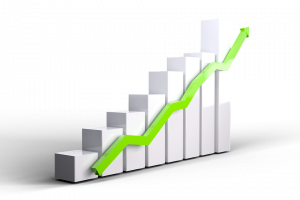 It continues to progress and evolve while experiencing high levels of growth both in developing and developed markets. A number of non-banking players have entered the fray, which are aiding the e-commerce market in its growth. Asia has become the biggest e-commerce industry in the world with sales increasing at a rate of 20.7% per annum. The craze of online shopping has increased beyond expectations. The use of smartphones, ingenious payment products, and broadband connections, has helped in its growth. However, security still remains a big concern. Merchants are endeavoring to associate with banks and non-banks to conceptualize innovatively, and consumer-oriented payment options. Their key challenge is to effectively assimilate offline and online channels, increase the modes of payment and customize online shopping for consumers. Banks too are helping in this process by providing faster, cheaper and more secure payment solutions. They have become open to change and are modifying their retail payment business. Although we as consumers can see all positives, the e-commerce industry is not devoid of its own share of challenges. Since it is a relatively new enterprise, not many online retailers have the correct online marketing skills to sell their products. A sorted governance structure is also lacking. With an increase in the number of online frauds, security is but a major source of concern for this industry. According to a poll by Assocham, most of the engineering and management students are opting to work in the Indian e-commerce sector as opposed to industries like finance, marketing, FMCG, infrastructure and consulting. E-commerce recruitments have gone up by 65% as compared to last year. This sector has created about 18 million online jobs with over 3 million Indians working under its tutelage. It is predicted that this industry will increase its hiring activity by 60-65% and will possibly create about 5-8 lac job opportunities in the next five years. According to the poll, e-commerce companies are offering a package of about 10-25 lac per annum, which is far greater than the average salary of 4-7 lac offered by other companies to engineering and management students. The revenue generated by e-commerce has increased by 60 times in the last four years. The growth has been massive. No wonder that online marketing jobs have become so popular suddenly. Flipkart and Snapdeal have succeeded in raising funds from many investors, aiding the growth of Indian e-commerce sector by $3 billion. Moreover, Amazon, the world’s leading online retailer has agreed to invest about $2 billion in India over the next couple of years. According to a report by Technopak, the size of the e-commerce market in India will reach $32 billion by the year 2020. E-commerce is one industry where special preference is given to consumer needs and behavior. 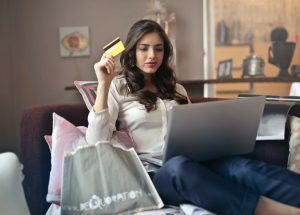 Online retailers are constantly vying to understand the psyche of customers pertaining to shopping behavior in order to serve them with the best of products and services. Customers are being targeted not only because of their demographics but also because of their spending patterns. An analysis of the same allows retailers to market their products in a much better manner. This focussed targeting is assisting online retailers in converting maximum leads into profitable sales. 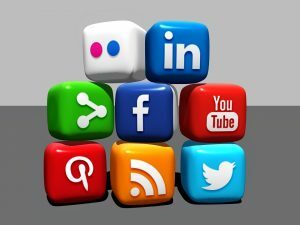 Social media platforms have taken the World Wide Web by storm. Every individual, whether old or young, is active on at least one social media website. E-commerce industry has employed the assistance of these websites to the best of their abilities. They have but opened new channels for online retailers to effectively advertise and promote their products. An important platform for loyalty and branding, social media websites are normally accessed by individuals in the age group of 18-34 years. This has made them quite useful for constructive exploitation by e-commerce enterprises. These websites also provide an efficient forum for amassing customer feedback. With e-commerce, it is all gain with minimum pain. The cost incurred initially is not much. All one needs is an empty garage, one IT guy, a good internet connection, and you are good to go. No rentals need to be given for workspace. Products are sourced and delivered directly from the manufacturer to the consumer, hence eliminating additional costs to retailers. In short, with e-commerce, there is a minimum investment and maximum output.